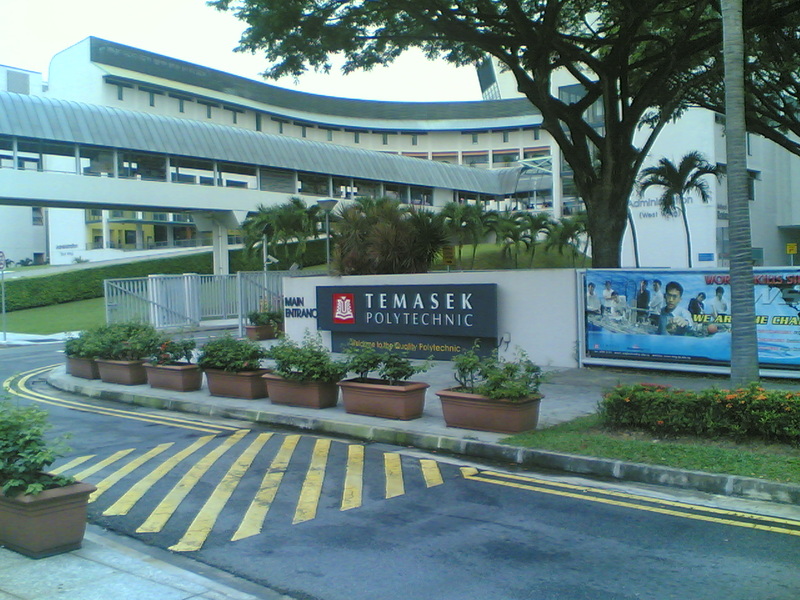 1990년 4월에 설립된 Temasek Polytechnic은 많은 조수들을 배출했습니다. 경치가 아름다운 Bedok 저수지 앞 9만평에 이르는 들판에 있는 캠퍼스는 섬의 동쪽에 위치해 있습니다. TP는 과학, 비즈니스, 디자인, 공학, 인문학 & 사회과학, 정보과학 & 정보통신기술 분야에 걸친 52개의 풀타임 디플로마 과정을 제공하며 약 15,000명의 학생들이 함께 공부합니다. 현지는 물론 해외 대학들도 TP 디플로마 과정을 인정하여 디플로마 소지자는 과목 면제를 받을 수 있습니다. TP의 전체론적인 교육은 종합적 사고, 실질적인 기술과 지식의 습득을 목표로 하여 학생들의 사회생활을 준비하는데 많은 도움이 되도록 합니다. 1997년부터 TP의 학생들의 독립적인 공부와 자기반성, 창의력 향상을 증진시키는 문제 기반 접근법 (Problem-based Learning approach)을 채택한 혁신적인 교육의 선구자였습니다. 이러한 특징들이 변화무쌍한 세계 경제 속에서 우리 졸업생들을 다른 학생들에 비해 더 유리한 위치에 둔다고 믿습니다. TP의 세계적인 교육은 People Developer Standard, Singapore Quality Class, ISO 9000과 ISO 14000 수료증, Public Service Excellence Award, Singapore Family Friendly Employer Award 등을 수상했습니다. Art/Art & Design, Business Studies, Chinese, Combined Humanities, Commerce/Commercial Studies, Economics, Food & Nutrition, Geography, History, Higher Art, Higher Chinese, Higher Malay, Higher Tamil, Higher Music, Introduction to Enterprise Development, Literature in English/Chinese/Malay/ Tamil, Malay, Media Studies (English Language), Media Studies (Chinese Language), Music, Principles of Accounts, Tamil. Additional Combined Science, Additional Science, Art / Art & Design, Biology, Chemistry, Combined Science, Computer Studies, Creative 3-D Animation, Design & Technology, Engineering Science, Food & Nutrition, Fundamentals of Electronices, General Science, Higher Art, Human & Social Biology, Integrated Science, Media Studies (English), Physics, Physical Science, Science (Chemistry, Biology), Science (Physics, Biology), Science (Physics, Chemistry), Science (Physics, Chemistry, Biology).